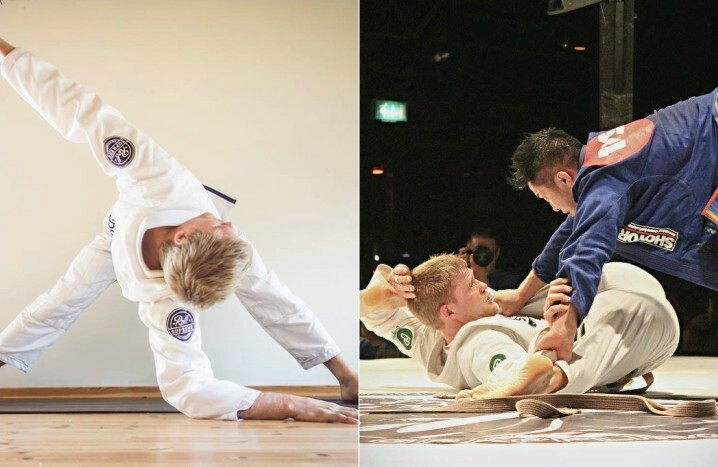 A Sport like BJJ demands a high degree of flexibility to perform a wide range of techniques, both defensive and offensive. And, if you are just starting then stretching can be very painful. Though, over time it does get easier, but you need to keep up with it. 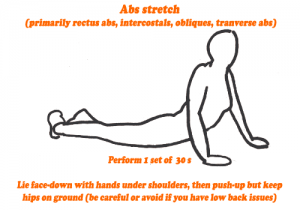 Regular stretching can lead to increase in flexibility to help you enhance your training, be it any kind. Its not just only reduces the potential injuries, but also helps to speed recovery time from injuries and sore muscles. 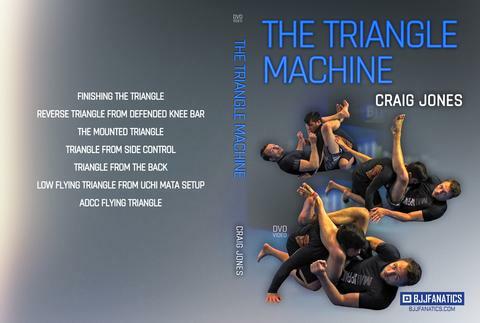 And, as you become more flexible your speed, strength and coordination automatically increases. 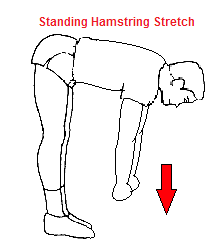 Therefore, do not underestimate it and follow the 30 second exercise to gain flexibility given below. How to : Sit down and place your feet close to the groin while holding ankles and push the knees downward with the help of elbows. How to do: Sit with your legs fully extended and wide apart, as much possible. And, then, slowly lean forward. How to do: Sit with one leg straight and the other bent over your knee. Pull the raised leg to the opposite shoulder, keep the back straight and shoulders forward. How to do: Kneel on both your knees on the ground and hands in front of you. Raise your right arm and rotate the shoulder while looking upwards in the direction of the arm. And, repeat with the other arm. How to do: Lie on the back with your knees bent. Raise one leg and rest the foot on the other thigh. Grab your bent leg’s thigh and pull it towards your chest and repeat with the other leg. How to do: Lie down on your stomach with your arms stretched and place your hands directly under the shoulders. Push only your upper body up keeping your hip on the ground. How to do: Stand with your legs, shoulder width apart and bend down to reach for the ground. How to do: Lie on your back. Raise your extended leg and pull it towards your stretch while holding it.